We have found 159 items matching your search query. A family friendly restaurant. We welcome all who are hungry! Every bite is an awe! 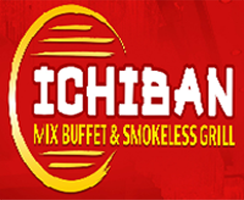 Asian buffet at the heart of Central Luzon.